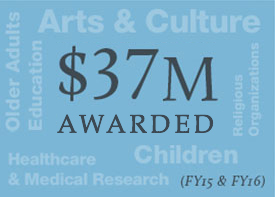 Awarded $19,133,819 (FY15) and $18,059,493 (FY16) in grants and direct charitable activities. Investment portfolio in line with target allocation. Audit Committee implemented managed security protocol. A significant highlight for Piper Trust during this reporting period was welcoming Carey Chambers as Chief Financial Officer. Carey brings vast and robust experience to the Trust as a long-time executive and auditor with KPMG. 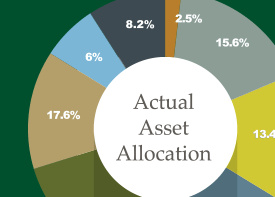 The Trust's target asset allocation remains diversified, which should provide resilience in difficult economic environments and adequate returns in more favorable conditions. We continue to be grateful for the expertise and assistance provided by Cambridge Associates, the Trust’s investment consultants. The investment committee diligently evaluated Cambridge’s recommendations, and reports, ensuring that investment managers continue to perform in accordance with their mandates, operate effectively, and in accordance with the law. We truly appreciate our dedicated investment committee members: Trustees Jim Bruner, chair, Paul Critchfield, Art DeCabooter, and Steve Zabilski along with outside members Dr. Jeffrey Coles, Jacque Millard, and Kent Misener. We are also grateful for the dedication of each audit committee member: Trustees Paul Critchfield, chair, Jim Bruner, Art DeCabooter, and Steve Zabilski, and outside member Frank Brady. 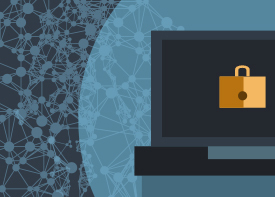 Among many things, the audit committee initiated and has led oversight of the Trust’s managed security protocol over the past two years, which is designed to strengthen the organization’s information technology (IT) security posture. We are enjoying working together on the oversight of Virginia Piper’s generous gifts. Results of operations as reported in our audited financial statements are summarized in the following table. The data is presented on a GAAP, therefore accrual, basis. On a cash basis during the fiscal year ended March 31, 2016, grants and direct charitable activities were more than $18.7 million, and totaled $60.2 million over the three-year period. Each year operating and grantmaking expenses were in line with the budget approved by the board. 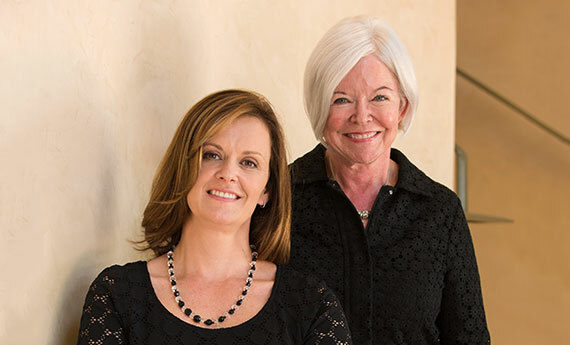 Under the guidance of the investment committee, the Trust’s endowment was invested in a diversified portfolio expected, in the long term, to generate returns to adequately support its mission. Actual and target allocations are reflected on the following charts. The blue bars illustrate the fair market value of Piper Trust’s investments and the yellow circles show the level of charitable expenditures each fiscal year.